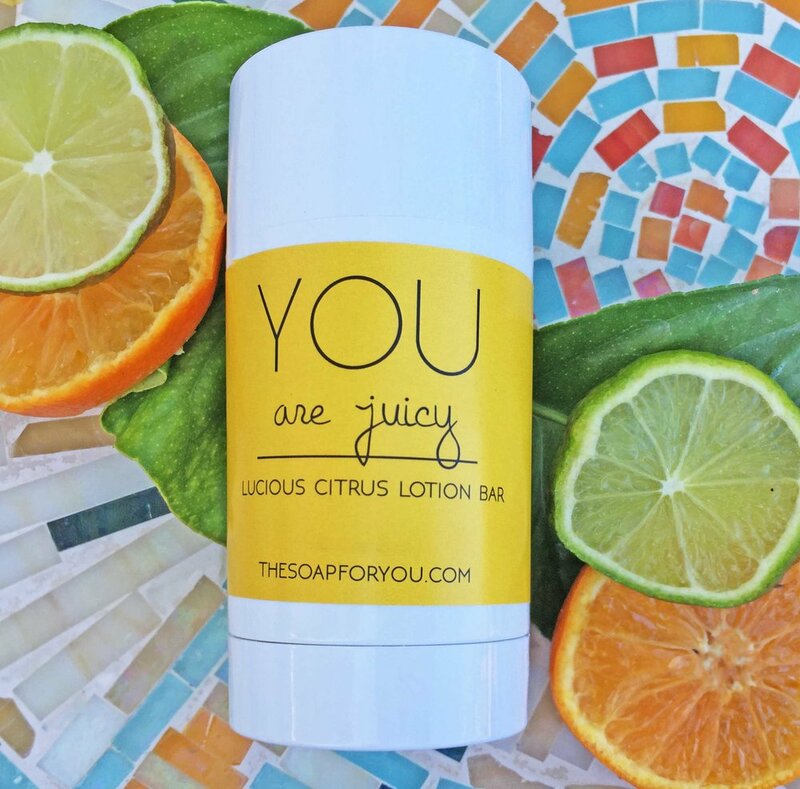 We specialize in creating artisan soap and bath products, including lip balm, lotion bar, essential oil, and skin savers. our special collection of skin care, just for you. Every ingredient is carefully sourced, lovingly combined and made in small batches. we know you will find something that you love! Thanks for signing up for our email. We promise not to share your info with anyone and will only send you notes a few times a month. We’d be sad to see you go, but if you wish to unsubscribe just hit the unsubscribe button and we’ll take you off our list.